Agribotix LLC and AGCO have partnered to bring a turnkey agricultural intelligence solution to market. The “all-in-one,” drone-enabled package combines Agribotix’s FarmLens(TM) cloud-based data platform with the purpose-built SOLO AGCO edition quadcopter to provide customers with an efficient, reliable way to collect and analyze field data for precision agriculture applications. The new package enables users to scout and record aerial field data across up to 60 acres in a single flight. Agricultural imaging cameras capture RGB and near-infrared images. The data collected is uploaded to the FarmLens platform, where it is then processed to produce high-resolution Field Health Reports (NDVI) essential for identifying potential yield-limiting problems early on. These actionable reports can then be used to optimize inputs and to address issues, leading to improved crop yields and increased profits for growers. 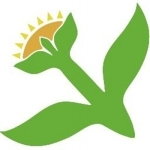 Agribotix provides the platform, service and support for the integrated solution. The SOLO AGCO edition drone is built on the 3D Robotics Solo platform. 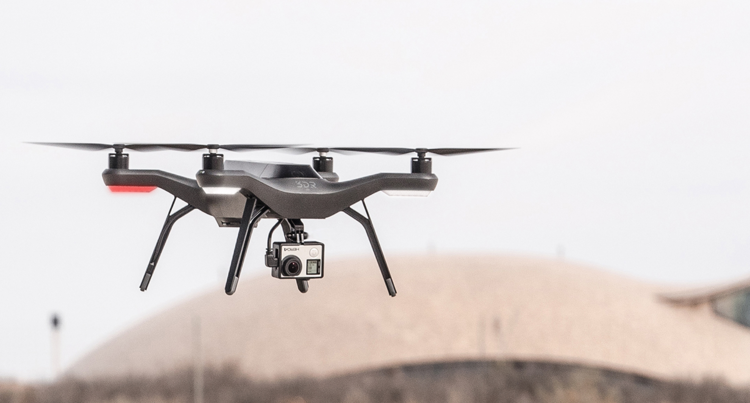 The UAV is future-ready, designed for easy integration with technological upgrades and enhancements. Founded in Boulder, Colorado in 2013, Agribotix LLC delivers agricultural intelligence to increase yields and profits using drone-enabled technologies. All Agribotix solutions include FarmLens(TM), the leading cloud-based data analysis and reporting solution for people using drones in agriculture. Outputs include prescription maps for in-season fertilization, weed reports for geolocating resistant patches and estimating coverage, and specialized reporting. The FarmLens solution is bundled with the Enduro turnkey ag drone system, which includes a long-range agricultural quadcopter. AGCO is a global leader in the design, manufacture and distribution of agricultural equipment. AGCO supports more productive farming through a full line of tractors, combines, hay tools, sprayers, forage equipment, grain storage and protein production systems, seeding and tillage implements, and replacement parts. AGCO products are sold through five core equipment brands, Challenger®, Fendt®, GSI®, Massey Ferguson® and Valtra®, and are distributed globally through a combination of approximately 3,100 independent dealers and distributors in more than 140 countries. 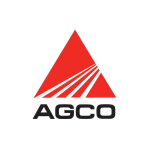 Founded in 1990, AGCO is headquartered in Duluth, Georgia, USA. If you are interested in getting into drone based precision agriculture, then I encourage you to learn more about our Drone GIS/Mapping course. It’s one of many drone college courses offers by Drone Universities.